Mallorca has a long and varied architectural history due to its isolation and international inhabitants. 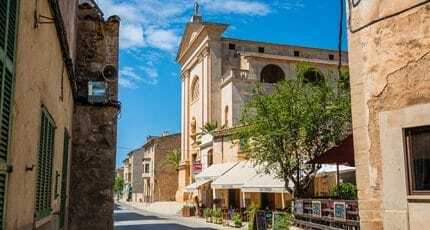 Scholars and enthusiasts flock here to wander through Roman walled pueblos like Alcúdia and tour minimalist masterpieces by architects such as Jørn Utzon. Villa Vincente offers a chance for anyone obsessed with 20th-century modernism to live in a house that adheres to the tenets of minimalist design, but with maximum comfort and accessibility. If your aesthetic predilection is a white cube suspended above the sea with all the amenities, we recommend Villa Vincente. 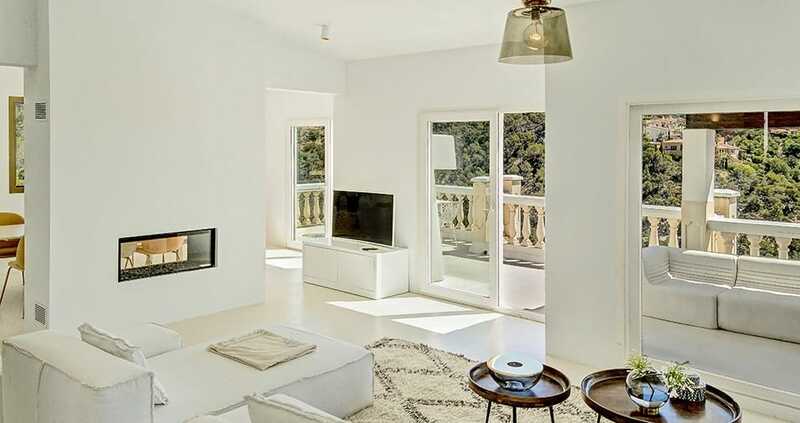 Villa Vincente sits above the southern seacoast of the Mediterranean in Costa d´en Blanes. 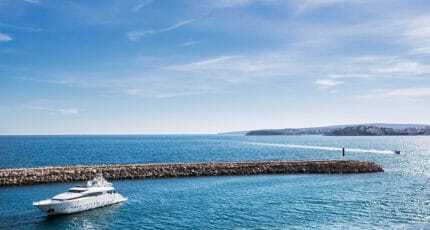 Nestled in an exclusive enclave just minutes from the eponymous Puerto Portals Marina and just a short drive away from Mallorca‘s capital, the Gothic gem Palma de Mallorca. The property looks out at the wide green pine forests of the island, and the sea and sky are seamless. The vantages from this location are some of the most spectacular in the island for sunsets and watching the moon rise over the waters. For modernists who appreciate less is more, Villa Vincente is heavenly. A minimalist estate suspended above the sea, with a careful curation of essential designer elements and furnishings from the likes of Roche Bobois and beni ourain carpets. No art hangs on the walls the walls, there is no need. Here, art cannot compete with the landscape, so instead, large windows purposefully frame views of sea and sky from the 5 bedrooms. A pool glitters on one of the terraces facing the sea, while just inside an open plan living and dining room create a seamless transition from interior to exterior spaces. For designer and architect enthusiasts alike, this refuge offers all the accoutrements of a 5 star hotel. 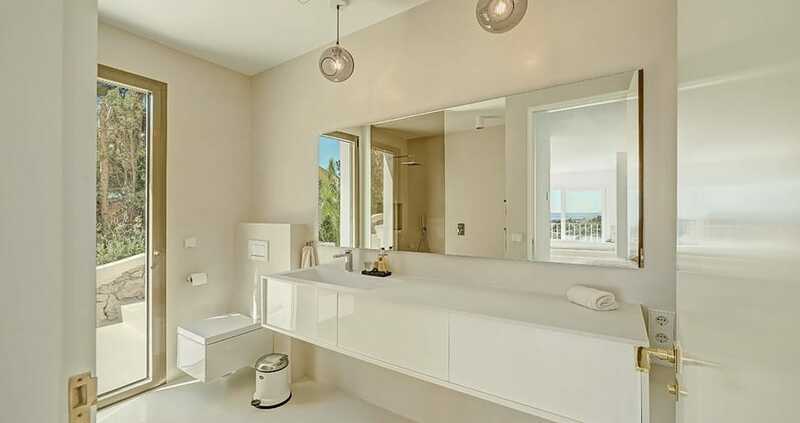 In keeping with the minimalists´theory of ‘essences’ light, form, materials, and place influence one’s experience and feeling of a space, the villa has five light-filled bedrooms with five state of the art bathrooms. The bedrooms are outfitted with flatscreen TVs, designer upholstered beds, desks for writing, and views of the sea. On each floor are private terraces with views out to sea. Sleeping 10 comfortably, with plenty of private interior and exterior spaces for repose, reading, and total relaxation. The ground floor is an open plan living area and dining space with a double-sided fireplace, carefully designed to maximise sea vistas and open space. Floor to ceiling doors flung wide to the terrace create a seamlessness between interior and exterior spaces. The dining area seats 8 easily and every amenity is considered in the state of the art kitchen with sleek french marble counters and an eat-in island. 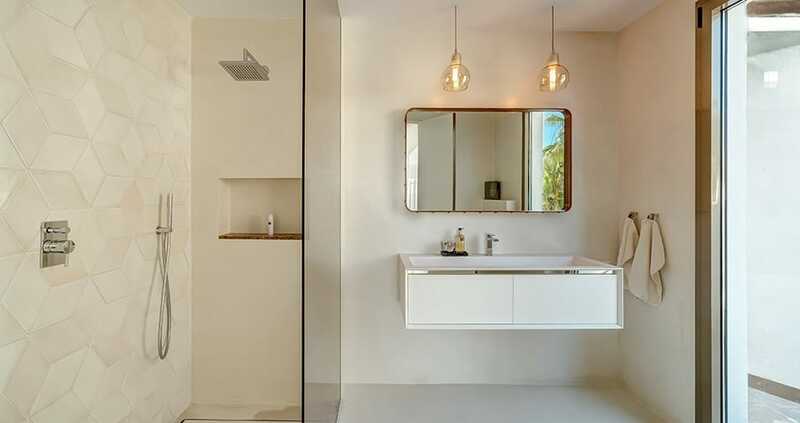 Modern glass lighting fixtures and brass findings add warm elements throughout. Four bedrooms occupy the upper levels of Villa Vincente, and there is one bedroom on the lower level looking over the pool. 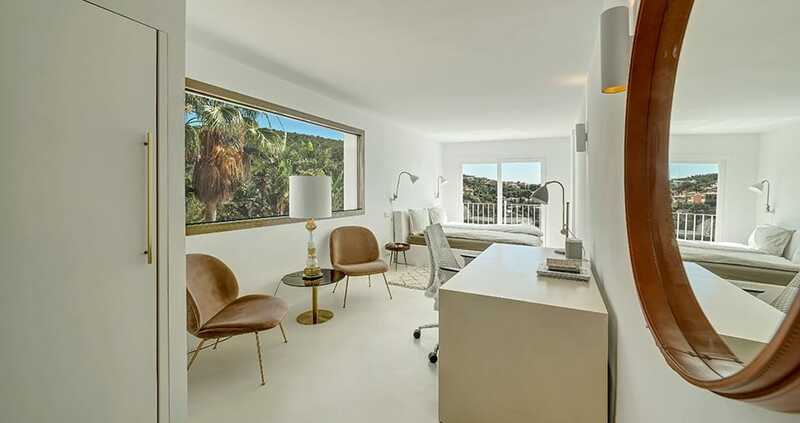 Each room is white on white with carefully curated beni ourain carpets, designer beds, desks, and wide open views of the sea from private balconies. There is a private terrace on the top floor. The large terrace acts as an extension of the interior living are on the ground floor, and a lower terrace has a significant size pool with chaises longues for repose, and umbrellas for shelter from the midday sun. There is a private terrace on the top floor of the villa. The villa is flanked by two exterior staircases for and set in a garden of succulents and indigenous plantings. The interior and exterior spaces of the villa merge when the large glass doors are flung wide, and the terraces throughout serve as extensions of the house rather then separate spaces. The villa sleeps 10 easily. The airport is 21 km away and the beach is just 1.5 km away. 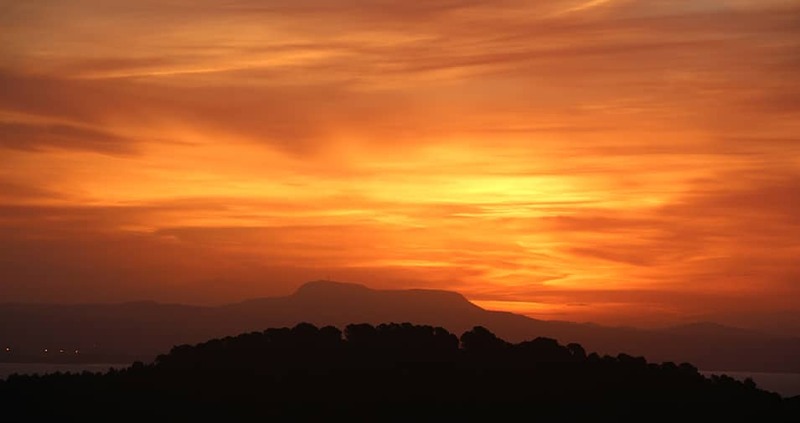 In the southern coast of Mallorca are some of the most interesting and innovative restaurants, beaches, small towns to explore, and sporting activities. Playa de Portals Nous is the closest beach for sun seekers and swimming. For sports enthusiasts, there is every sort of outdoor activity imaginable in Mallorca, pick your fancy, or try something new. 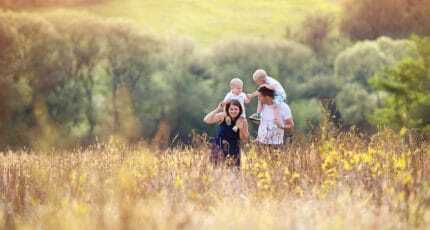 If you are travelling to Mallorca with family there are many things to do with kids. Get to know the best restaurants on Mallorca, by region or type. 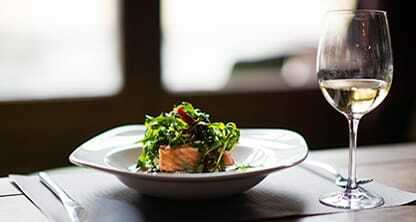 Gourmet trends, hot recommendations and the most talented chefs – it’s all here! The jetset come to Puerto Portals by boat, but they disembark in the evening for dinner or tapas and head to Portals Nous or Palma, the glamorous crowd here is dressed for dinner. To book your vacation at Villa Vincente in Portals Nous, Puerto Portals call +34 971 708 888. Send your enquiry about this villa now! Please fill in the form below and we will get back to you shortly with more information. If this villa is occupied we will be delighted to provide you with more options fitting your requirements. Disclaimer: This listing is accurate and the description is given to the best of our knowledge and familiarity with the property and surrounding area. Our listing is to be used as a general guide to the property as we understand it to be, but we cannot guarantee that the facts in regard to the property remain the same after publication. 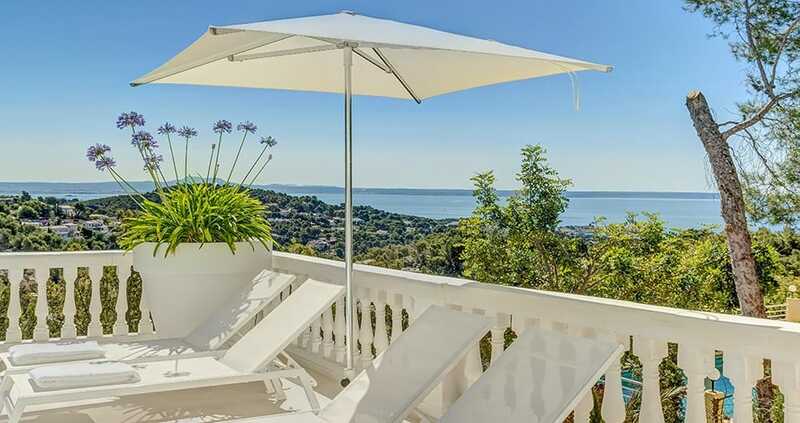 The photographs represent the property and show the features and amenities of the property at the time of writing the description for this website, with the understanding that the villa may have undergone changes or been modified since publication. 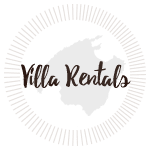 If you need a more specific information or clarifications before choosing this villa, please let us know, we are happy to answer any questions you may have.